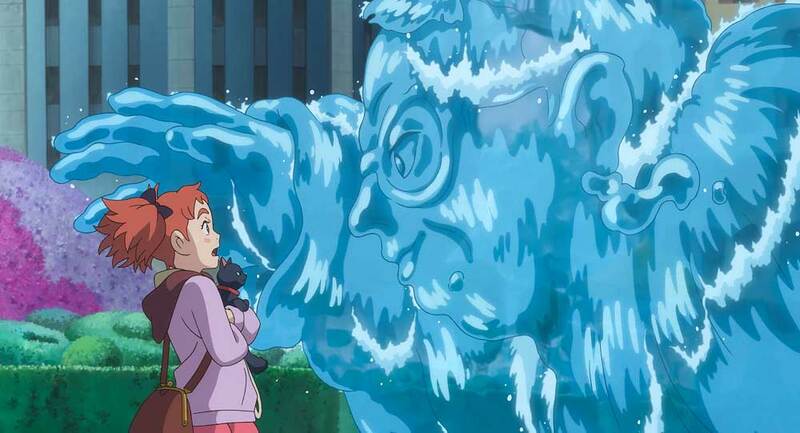 Mary and the Witch’s Flower is the first feature film from Studio Ponoc, a company made up of several former creators from the famed Studio Ghibli. It tells a story that is essentially Harry Potter adjacent, in which a young girl named Mary (Ruby Barnhill, in the English-language dub) stumbles upon a special flower, an engraved broomstick, and, ultimately, magical powers. 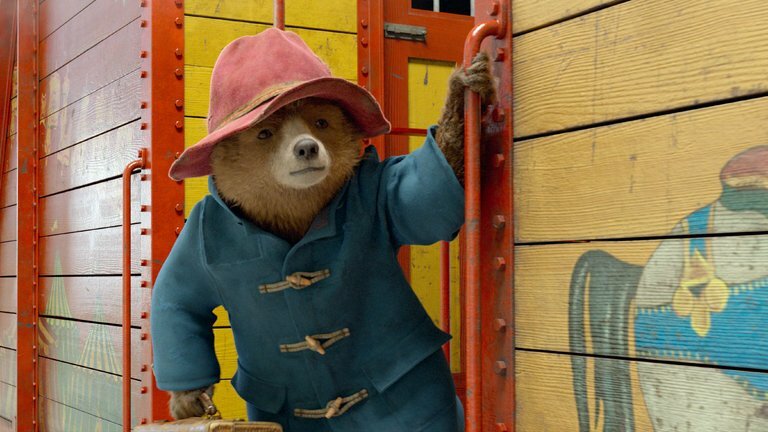 Paddington 2 has a simple message, but one that is nevertheless easily forgotten. Be nice to people. Pay it forward. Yadda yadda. It sounds obvious, and it sounds like it would play saccharine in a children’s film about a naive little bear. But, for the second time, it doesn’t.